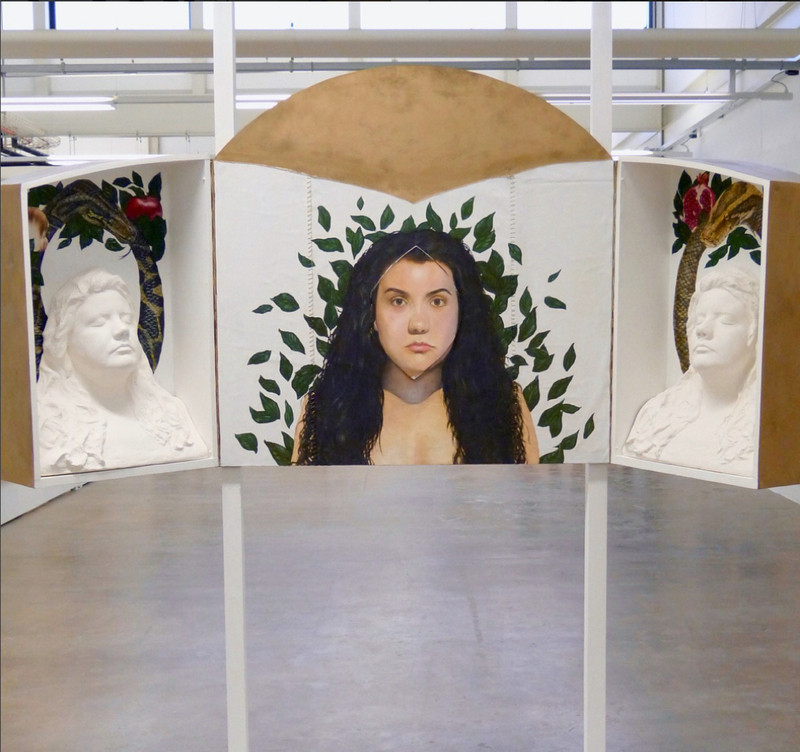 Antonella Francesca Chiappa, installation view of work at Cardiff School of Art and Design degree show, 2018. Courtesy; artist. Photo; Anna Grace Rogers.